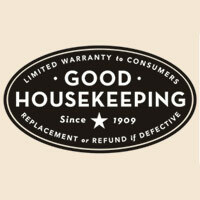 ... 1885 (125 years ago today), Good Housekeeping magazine was launched in Springfield, Massachusetts. The 1st editor said he aimed "to 'produce and perpetuate perfection or as near unto perfection as may be attained in the household.'" The publication, and its century-old Seal of Approval (right), continue to this day.